DANGER, the mysterious alter ego of Franck Rivoire, has just released an intensely innovative video for his track “19:00,” off his debut studio album ‘太鼓‘, out now on Rivoire’s own label, 1789 Records. DANGER lives up to expectations with this dark and provocative soundscape, employing Tasha The Amazon‘s sultry vocals in tandem with his steady tribal rhythm. 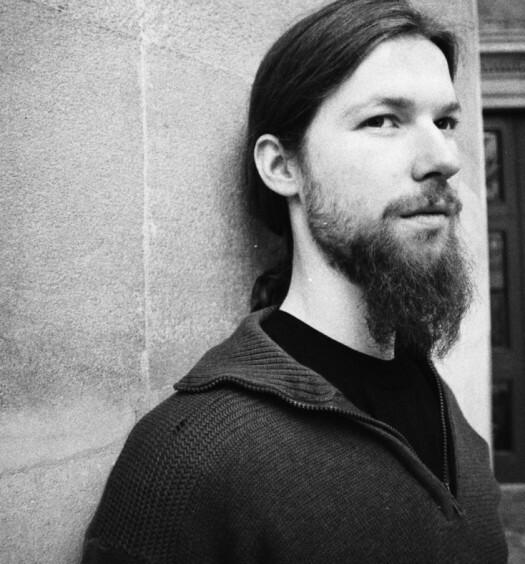 The paced beat of this track is likely a nod to the album’s namesake, translated to ‘Taiko’, meaning percussion in Japanese. The stunning music video delves into the relationships between nature and technology, young and old, good and evil, portrayed in neon splendor. The dynamic camera work coupled with the intense, bone-rattling beat adds a sense of ominous drama to the track – a style DANGER revels in. 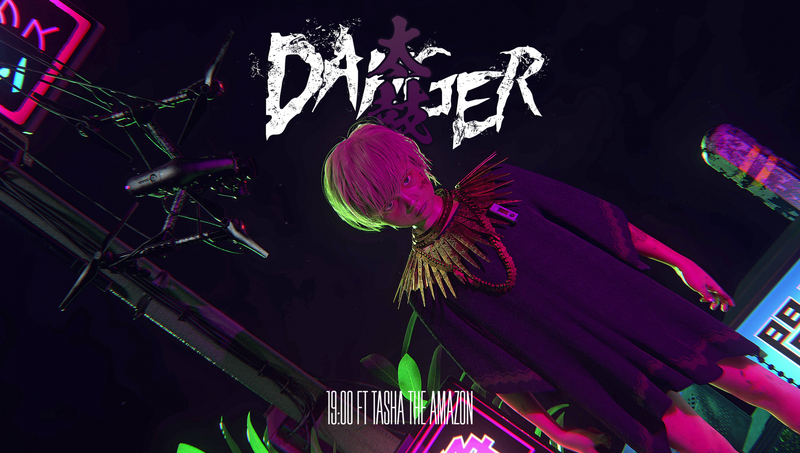 DANGER has a long-standing love of anime and experience as a graphic designer, so it’s no surprise the visual result matches so flawlessly with the vibe of the track. In support of the album release, DANGER will be on tour in North America. Stay up to date with all new announcements via his socials below.